A list produced by the British magazine Restaurant, the World’s 50 Best Restaurants is based on a poll of international chefs, restaurateurs, gourmands and restaurant critics. 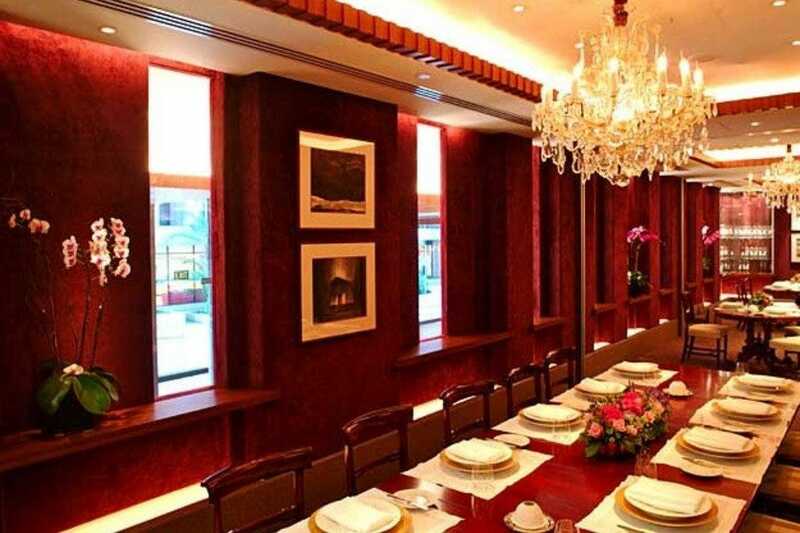 A sub-category sponsored by S. Pellegrino and Acqua Panna, the 2018 list of Asia’s 50 Best Restaurants was announced at an awards ceremony at Wynn Palace, Macau. Out of the fifty restaurants, Singapore has seven on the list! Odette is fifth on the list, rising four spots from 2017 to claim the title of The Best Restaurant in Singapore. The 9th spot last year was the Highest New Entry of all time, and Odette earned two Michelin stars in its first year of operations as well. Julien Boyer runs the pass, and his signature dish is the Hokkaido uni. Wonder what or who Odette is? Boyer named the restaurant after his grandmother. Coming in at the twelfth spot, Burnt Ends’ chef-owner is Dave Pynt. In 2017, he won the Chef’s Choice Award, a title voted for by his peers. The life and soul of Burnt Ends is a brick kiln, which weighs four tonnes and has two ovens. Spectacularly, Pynt designed it himself! If the name doesn’t give it away already, Burnt Ends specialises in barbecue, and their signature dish is the Steak Frites. Instead of having everyone squeeze around a common teppan plate, diners at Waku Ghin are placed in a more personal setting, with smaller dining rooms and teppan plates. Their signature dish is marinated raw botan ebi shrimp and caviar. Not only does Tetsuya Wakuda, the chef-owner, prepare food, but he is also an expert on cocktails, and he takes great care to make sure the bar serves quality drinks. Waku Ghin is placed twenty-third on the list. Back in the 1990s, there weren’t many fine-dining options in Singapore. Then, Les Amis appeared, and it quickly became a trend-setting fine-dining restaurant. This Les Amis outlet is the first of the Les Amis Group family, and Sebastien Lepinoy currently heads the kitchen. 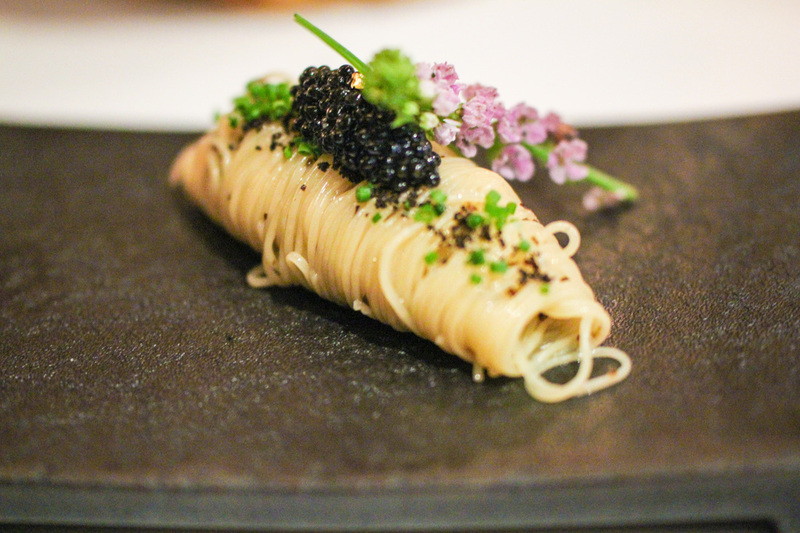 Also, their signature dish is something everyone knows of: pasta, in the form of cold angel hair with caviar and black truffle. Les Amis places twenty-nine on the list. No. 36 on the list, Corner House is located smack in the middle of the Singapore Botanic Gardens. If you didn’t know already, the Gardens is a UNESCO World Heritage Site. It has also hosted Chinese president Xi Jin Ping and his wife in November 2015 when they visited. Their signature dish is delightfully simple: sweet onion from Cevennes. Jason Tan is the kitchen commander here, and he creates menus that focuses on both proteins and botanicals equally. 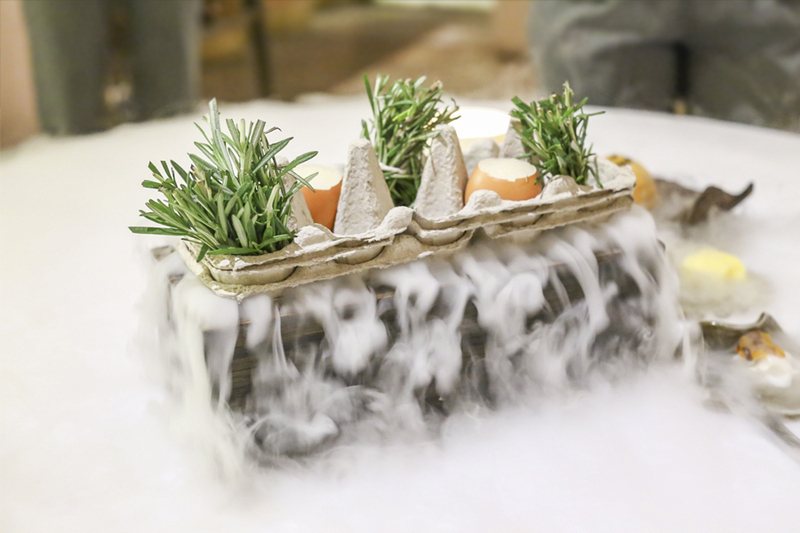 According to theworlds50best.com, Jaan’s signature dish is “eggs in an egg”, which is intriguing enough. If that’s not reason enough to visit, Jaan is also located on the 70th floor. Kirk Westaway, Jaan’s chief chef, was the S. Pellegrino Young Chef 2015 for Southeast Asia, is environmental-friendly. Not only does he source produce from sustainable sources, but he also converts used Christmas trees into platters for their Petit Fours. Jaan ranks fourty-four on the list. Sam Aisbelt, an Australian, is the chef-owner of Whitegrass, and Whitegrass just makes the cut at No. 50. 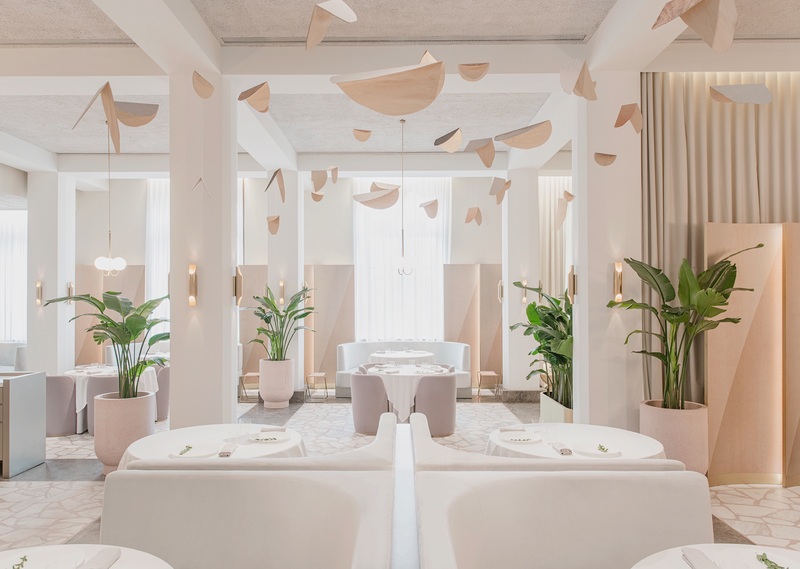 By “Australian”, Aisbelt doesn’t mean narrowing down his food options, but rather he creates textures with ingredients sourced from Singapore, Europe, Japan, and his home, Australia. One of his creations is rather outstanding: pork jowl draped with local dried black moss served with tofu, scallop “noodles”, and white fungi cream in a light pork broth.